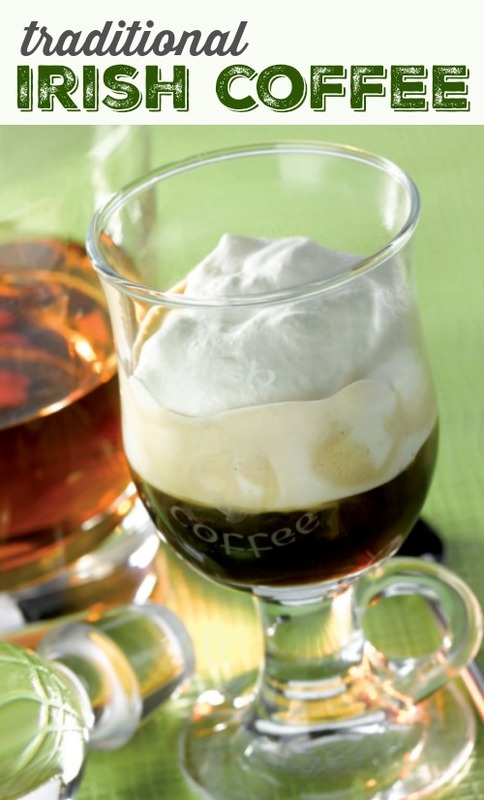 With St. Paddy’s Day almost here, I thought it would be a great idea to include a traditional Irish Coffee recipe in my Classic Cocktails Series. This a great beverage, not only for St. Paddy’s, but whenever your guests are looking for some thing to warm them up and put a pep in their step. It’s booze and caffeine… What a great combination! Here’s a little story you can tell them while you’re pouring drinks. It’ll make you look like a pro mixologist. They always have the best stories! February is a month that is full of love. Love to the left, love to the right, it’s a virtual LOVEFEST! It’s tough for anyone to feel some warmth with all of this cold weather still going on. So my wife and I came up with a new cocktail to get us over the low temperatures and into a warm, fuzzy kind of mood. 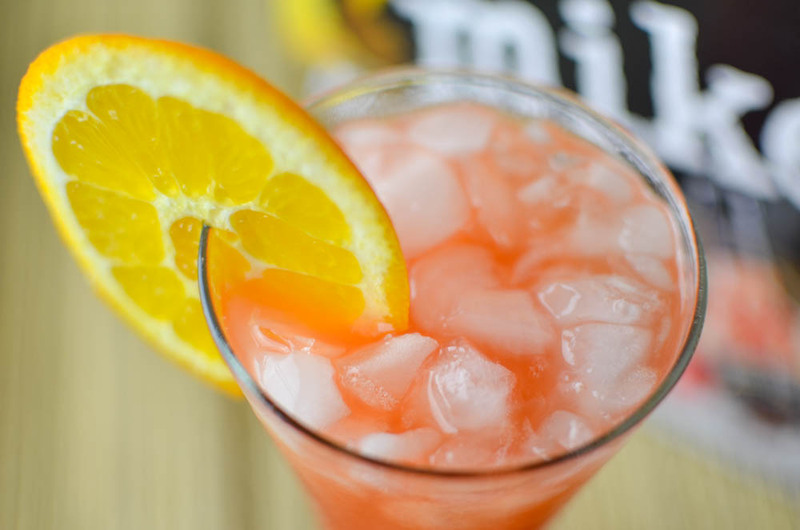 It’s a little tropical, a little tangy and full of passion! Fill your favorite glass with some ice. 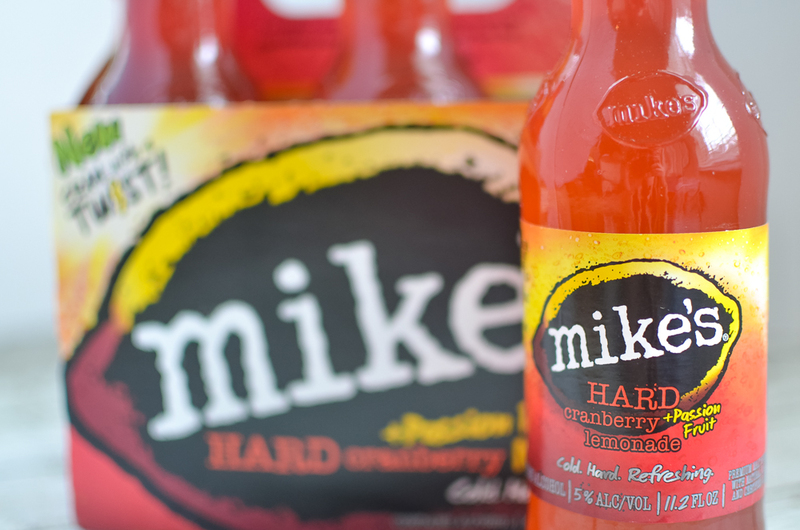 Pour in half a bottle of Mike’s Hard Lemonade. 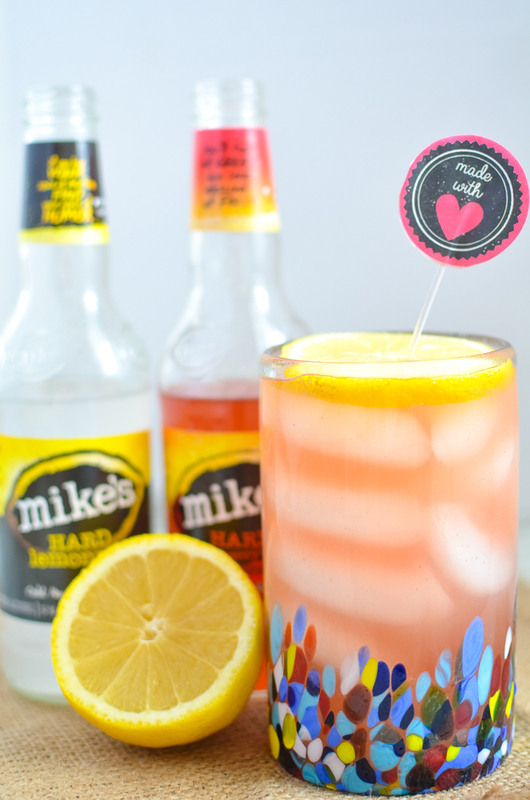 Pour in half a bottle of Mike’s Hard Cranberry Passionfruit Lemonade. 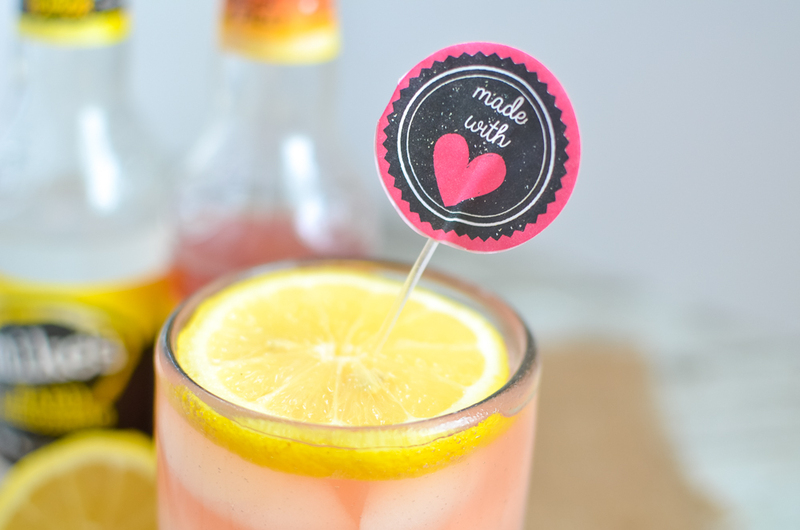 Stir and top with an original love themed garnish. Since we’re in a sunny, lovey mood now. Here are some of the most romantic and passion filled places I have ever been with my lovely wife. 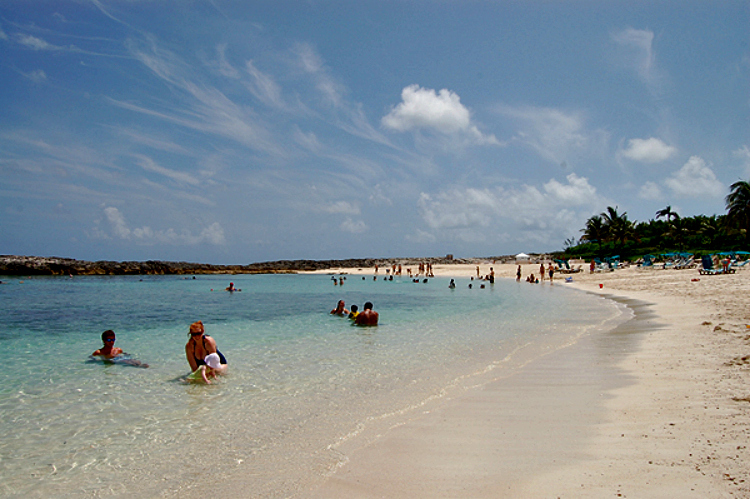 The Bahamas – The Bahamas are known for its amazing beaches. With breathtaking islands and cays, and the clearest water on Earth, it’s no wonder people come from all around to sink their toes into miles of pure white, and in some places pink, sand. It’s one of the first places we ever took a romantic getaway and we have been back many times since. In short, the beaches you’ll find here are the very definition of passion and paradise. 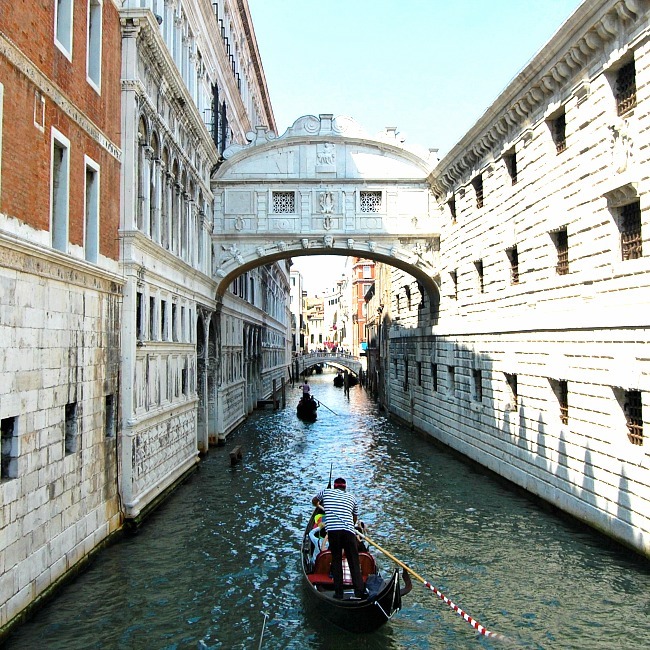 Venice, Italy – We had seen it in movies. I saw pictures in books and magazines. But nothing could have prepared me for the beautiful waterways of Venice, Italy. They are simply jaw-dropping! Venice is one of the most amazing and passion filled cities I have ever seen. Exploding with beauty and culture, you can literally feel your body and brain just soaking it up. The endless stone bridges introduce you to one new picturesque scene after another.This was one of the first times I actually was struck speechless by a city. It almost seemed wrong to talk too much, you just want the city to soak YOU in, not the other way around. God willing, I’ll get back there soon! Barcelona, Spain – Barcelona is full of beautiful architecture. The real treat is the food scene. The city is full of passion for food and it’s literally bursting at the seams with phenomenal things to eat. 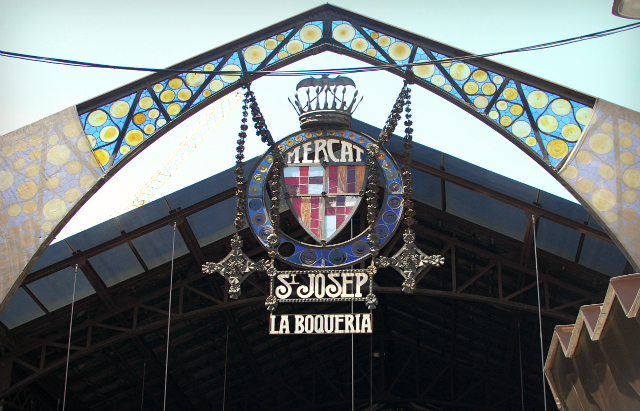 One of the most amazing open air markets in the world is La Boqueria. It’s truly an impressive sight! A mecca for foodies from all over the world, there is something for everyone. And maybe even a thing or two that you didn’t realize you had been missing in your life.Wine bars, exotic fruit, fresh juices and meat on a stick... I still dream about the Jamón ibérico! My wife and I consider this, one of the most romantic places we’ve ever visited. Any one of these destinations would be a perfect location to sip on a Mike’s Passion Punch Cooler. If you can’t book a romantic getaway, just plan one at home. 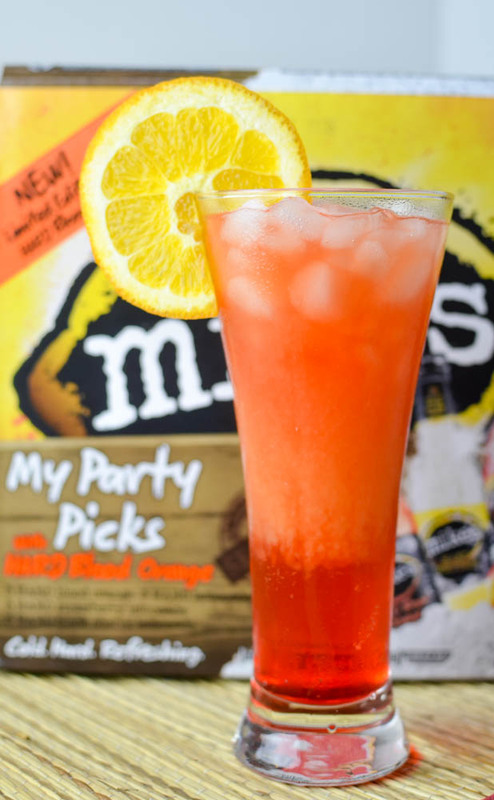 Mike’s Passion Punch Cooler will put you and your special someone in a romantic mood no matter where you are! This is a great White Russian recipe for all of you classic cocktail fans. Everyone has heard of a White Russian because of The Big Lebowski. Never has a film changed the way that the public looked at an adult beverage quite like that movie. The White Russian was considered a drink for old women or people who maybe drank once a year. But after “The Dude” was done with it, the drink became iconic. There are “The Dude” parties thrown all over the world, where people imbibe this classic cocktail at almost an alarming rate. I used to run a bar where we had “Big Lebowski” Thursdays. We encouraged people to wear bathrobes and swig $4 White Russians from 10pm to close. It’s a very smooth, sippable drink. It’s also ridiculously easy to make and will go over big at parties. Put this one in your arsenal of house cocktails and maybe this spring, throw your own “Big Lebowski” party. Pour in vodka and coffee liqueur. Top with Cream or half and Half. I told you it was easy! The cream will sit on the top of the liquor for awhile and then start to blend gradually. It’s a great effect and gives your home cocktail a little pizazz. 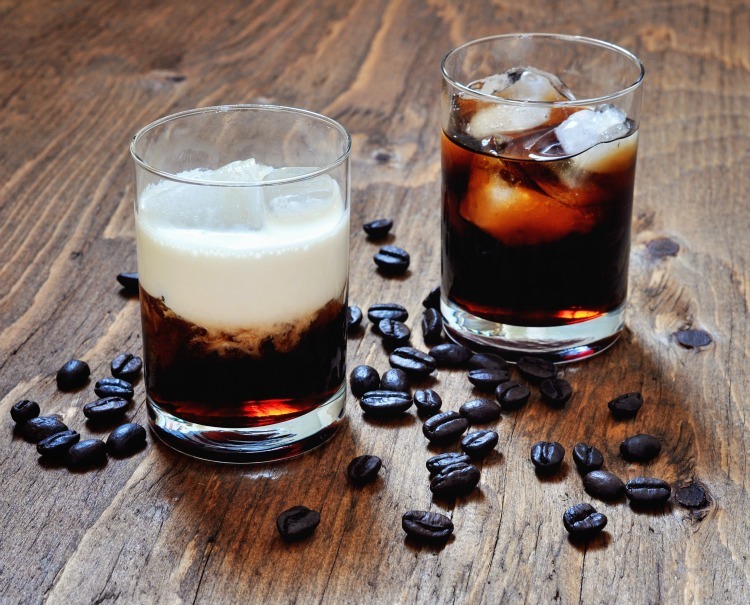 For those who are lactose intolerant, leave off the cream and you have a Black Russian. See what I did there… You just learned two drinks! I’ll leave you with one of my favorite quotes from The Big Lebowski. Here I am, almost four weeks into 2016 and I’ve been taking inventory of some of the things that might make this my favorite year yet! I like to make my resolutions a little late, it allows me to step out of the “New Year’s Resolution” tidal wave and focus on realistic goals that might make my life a little better, a little richer and a lot more fun. I think I have come up with a great one this year! I love to travel and if I get a chance to do it with my family, sign me up. This past November we got an amazing opportunity to visit some of the Christmas Markets in Germany. It was one of the greatest vacations ever and it was a bucket list item that we had a blast crossing off. This year we were thinking about going somewhere really amazing! We could go eat dumplings in Hong Kong or takoyaki in Japan. How about a trip to Paris and then take a helicopter tour of the city… at night. There’s always Fiji or some other exotic island where we could build our own huts and live off the land. 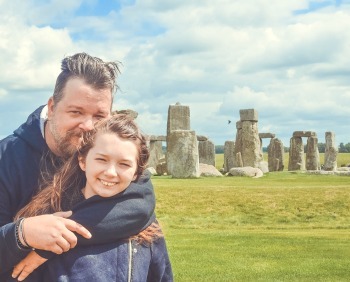 I sometimes think it would be great to play “really old building bingo” and go see as many ancient ruins as you could fit into one summer – “All I need now is the Parthenon and Angkor Wat!” Or maybe all we should do is go lay on the beach somewhere and spend some real quality time with each other. Turn off the phones, leave the laptop at home, throw our remaining devices in the ocean and just watch the sunrise. That sounds pretty amazing! Who wouldn’t like to file that image away in their brain forever?! I’ve got a great way to transport myself to that scene, if only for a few moments. It involves a 12-pack of Mike’s Hard Lemonade and a little creative thinking. 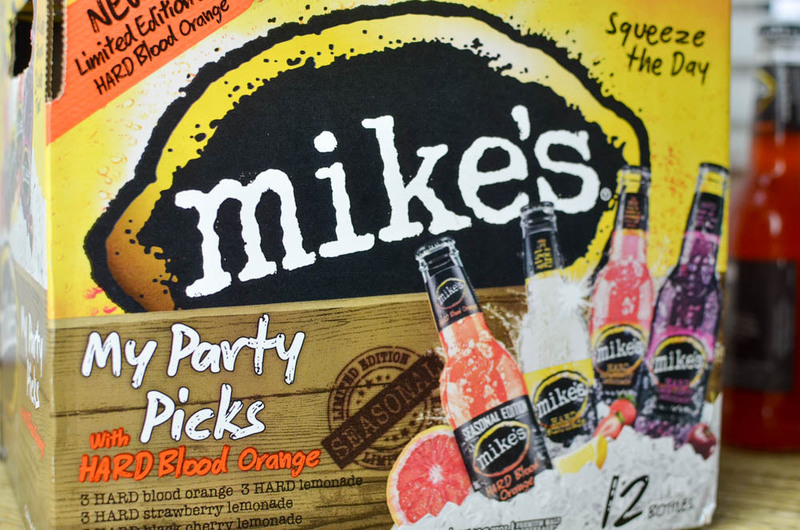 One of my favorite flavors is Mike’s Hard Blood Orange. It’s refreshing and original (It reminds me of myself!) and it’s only around for a limited time. So, make sure you use the flavor finder and procure yourself some of this tasty malt beverage before it disappears. While you’re at the store pick yourself up some nice looking oranges, the fresher the better, and some cherry juice. Add 3/4 oz of cherry juice. 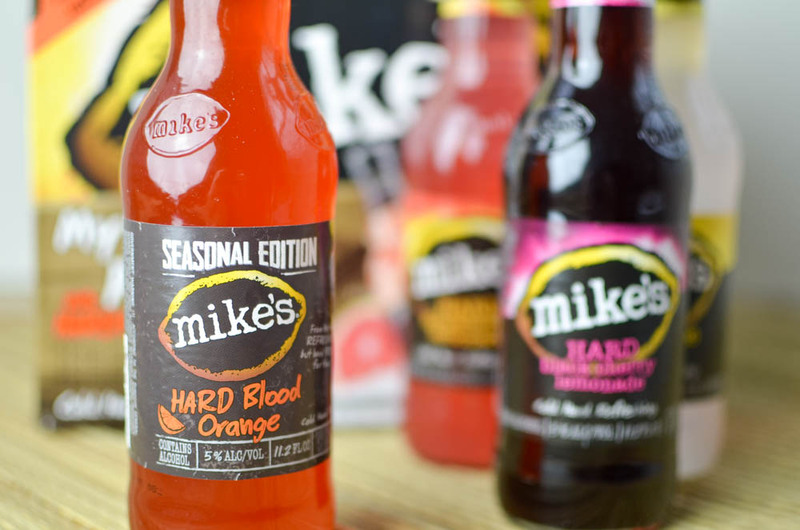 Pour in half of a bottle of Mike’s Hard Blood Orange. Top with fresh squeezed orange juice (premixed will do). Garnish with a orange slice. This drink is perfect for enjoying by yourself or you could take all of your friends on vacation with you and celebrate the New Year. I worked with my friends at Tequila Don Julio to write this post. All opinions are my own. Have you ever tried to do something that you knew in your heart is the right thing to do. It takes a lot of guts, passion and belief in oneself. It can sometimes be a very lonely road to travel. But the ones who do, can find great reward! As a younger man, I wanted to be an actor. Most people saw that I was talented, but would follow their compliment with this statement, “Being a working actor is a one in a million shot”. I knew in my heart it’s what I was supposed to do. I took every role I could, no matter how small or large. I honed my craft and never listened to the people who told me it was too hard or out of my reach. By the time I was 17-years-old, I had toured through England, done television and music videos. By the time I was 25-years-old, I had worked in film. I had a passion for acting and it served me well. Passions change and mature, but believing in yourself should be a constant throughout your entire life. 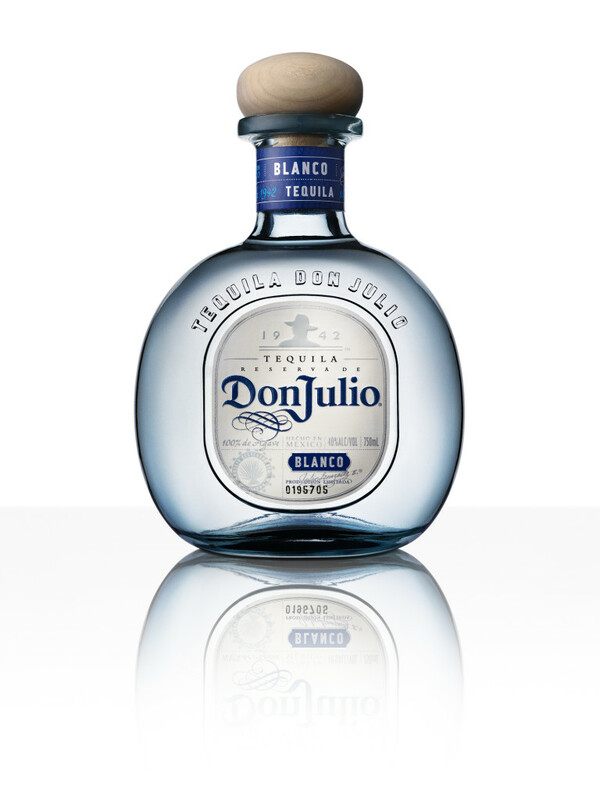 Don Julio Tequila has a passion for the tequila that they make and it all started with their owner, Don Julio Gonzalez. It was his passion that inspired the creation of the world’s first luxury tequila. At a very young age, Don Julio González saw a unique opportunity in the production of tequila. He relied on his own passion and vision for the endeavor. 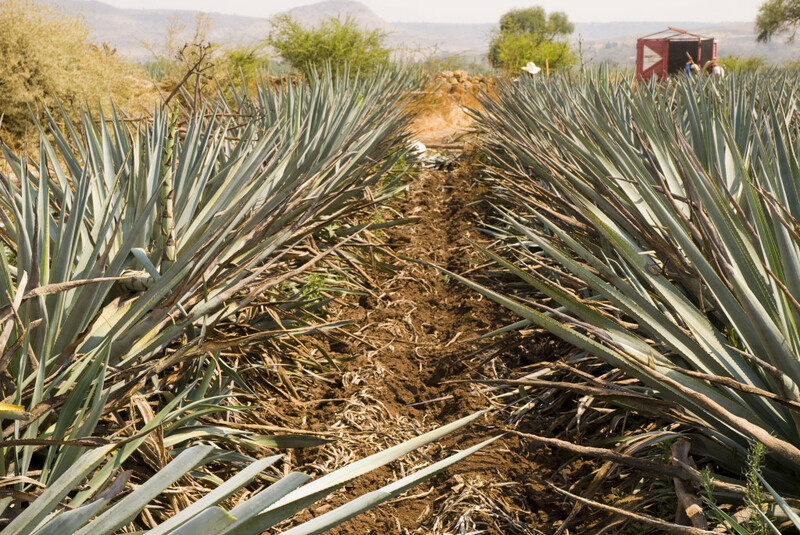 He saw an opportunity to make tequila better and worked diligently to make his dream a reality. Eventually, he improved the entire tequila business from the ground up. He was the first to let the agave plants mature completely before being harvested because he discovered they were more succulent and flavorful. He also was the first to redesign the tequila bottle from being long and thin, to the more practical and pleasing short bottle that is now a tequila industry standard. Don Julio González knew that passion can lead to greatness.